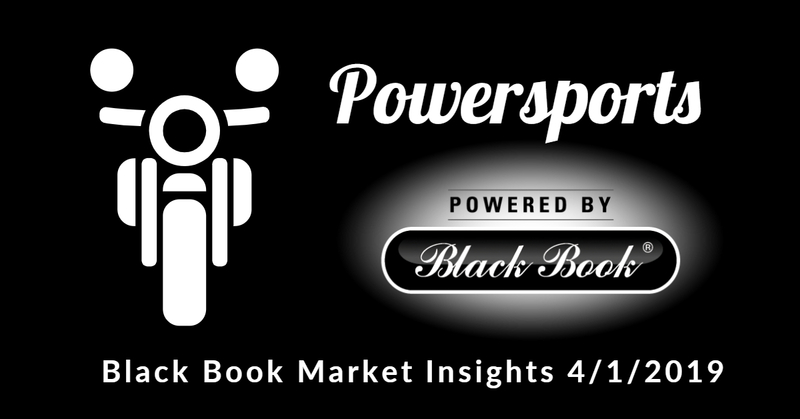 2018 was a slow start for the powersports market but had strong growth throughout spring and summer, and, surprisingly throughout fall too. 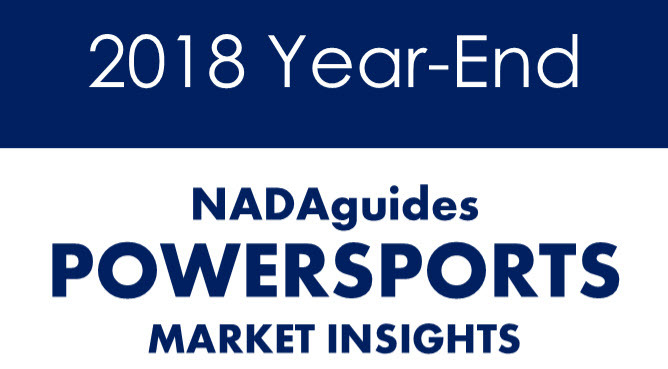 NADAguides predicts a positive 2019, according to early January results. Although the volume of vehicles offered at auction has dropped, as we’d expect for this time of year, the values of those that were sold actually increased a little bit for both towables and motorized units. Most dealers will begin to restock their lots for the upcoming spring selling season in the next few months, so we expect prices to begin to rise. 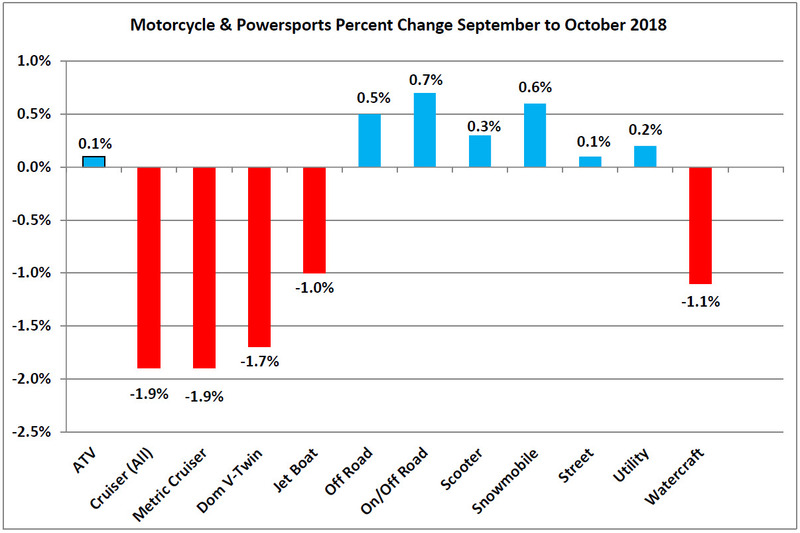 “Overall pricing in the Powersports market is mostly steady this month, with several segments that normally decline this time of year actually being up a little bit. Cruisers are the only on-road segment to see a significant decrease in values. Ethan Mann, Internet Manager for Space Coast H-D, says they get between 10-20 sales from from TRADE CYCLE leads; and, the staff at DPS has seamless integration and fits right into the CRM. Ethan looks forward to getting more sales from TRADE CYCLE in the future. Brian Wimmer, Owner/Operator for Jennings RV, says that TRADE CYCLE is very accurate, which is important when it comes to no-hastle pricing. TRADE CYCLE also sales the service team time and energy, enabling them to focus on other areas. Austin Boats & Motors began using TRADE CYCLE by Digital Power Solutions in the beginning of April, 2018. In the last 30 days, Austin Boats has received 35 leads with TRADE CYCLE, and 113 leads since their service began 4 months ago. 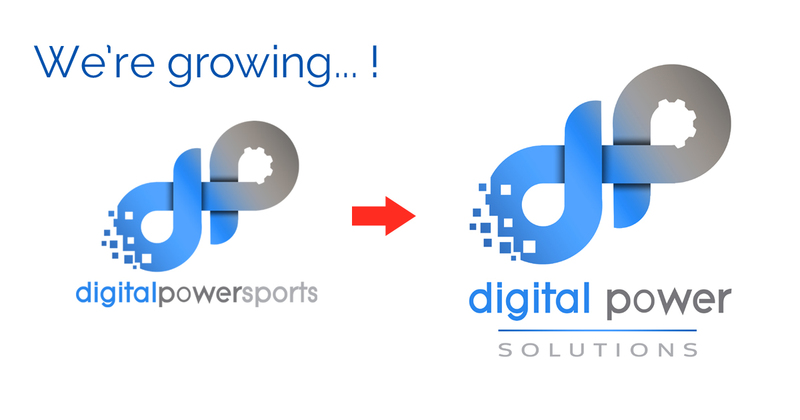 As our new logo indicates, we changed the name of our business from Digital Powersports to Digital Power Solutions. We originally served the powersports vertical exclusively, but as our company evolved, we drew interest from the RV and Marine industries. After reviewing the results and success we are experiencing in all markets, we felt our brand needed a broader message, representative of all our customers.